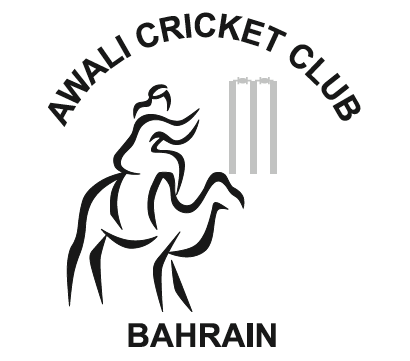 Awali Taverner’s – Awali Cricket Club is the oldest Cricket Club in the Gulf region, founded in 1935. The Club currently runs 3 league teams and the Saturday afternoon social Taverner’s. The Club is also a regular tourist with an annual summer tour (generally to the UK, but Brazil was a recent highlight) The club are regular attendees at the Chiang Mai Cricket Sixes in Thailand. The club will be represented by the Taverner’s team at the Virtuzone GCC Sixes in 2017. Darjeeling Cricket Club – the hosts and tournament organisers who have a rich history of playing sixes cricket. Current Bangkok Sixes Champions and 30 years of attending the Chiang Mai Sixes, with varying success, Bromley Shield winners in 2015, Cup runners up in 2013. As the oldest amateur cricket club in Dubai, formed in 1969, we have a strong heritage in the UAE cricketing circles. There will be 4 sides playing, a main strong-ish side, a social side, Veterans and Colts. 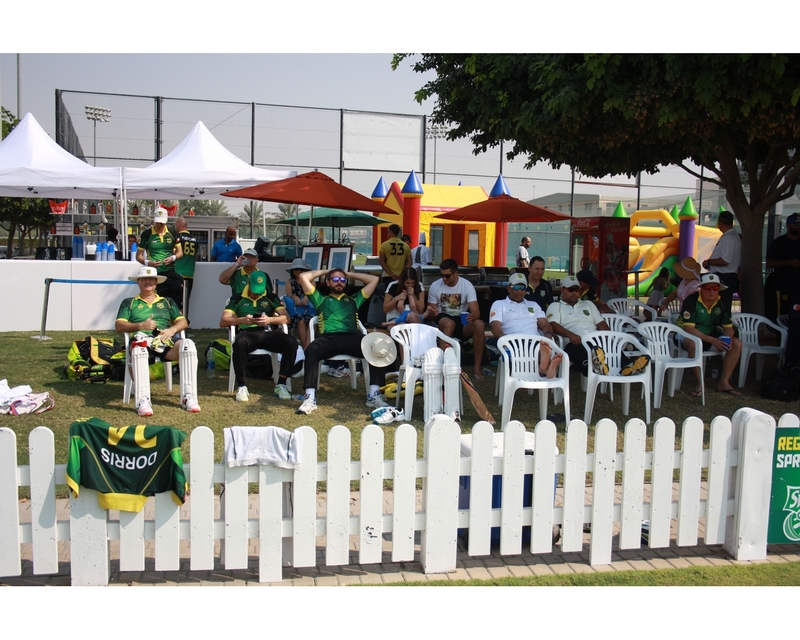 Kuwait Casuals Cricket Club – It does what is says; and in that order. We were established in Kuwait some 65 years ago, around the time of Elizabeth II becoming queen, Britain announcing it has an atomic weapon, and Joe Strummer, Vladimir Putin and Joel Garner being born. The club emblem is a camel holding a martini glass in one hand and a cricket bat in the other, casually, obviously. This is a true representation of our philosophy. Our motto “Bowl and behold, bat and be bowled” Our members have come from Canada, India, Pakistan, England, Sri Lanka, New Zealand, Jamaica, USA, Scotland, Zimbabwe, South Africa, and Australia. Cricket is our chosen sport. KCCC has endured a variety of guises, chairmen, captains, and arbitrators who have all attempted to maintain the importance of the casual, rather social, nature of our club. KCCC was initially a club to allow ex-pats a brief reminder of home and all-comers were welcome. Historically, KCCC has been part of the cricket leagues which were set up in Kuwait, mainly on hard, dusty, unfriendly, car park type pitches. Although not technically successful, we have established a trend for allowing other teams to win on a regular basis. In the glory days of the 50s, The Jashanmal Trophy took place between Ahmadi, Casuals, Hawks, Combined Banks and the Rest of Kuwait. A wider circle of participation and many tournaments came into being. This spread the game within Kuwait. The Casuals were part of this venture. KCCC has hosted many a social event and participated in many tours outside of Kuwait, including Bahrain, Dubai, Oman and Qatar. At all these events, the Casuals friendly and social nature has always been noted and highly commended, but we cannot always remember the praise heaped upon us as we are such a sociable, thirsty people. KCCC has survived the oil crisis, an invasion from Iraq. Throughout all this we have brought together players, wives and girlfriends to celebrate the traditions of cricket and our casual nature. Long may it continue? Blighty Ducks – were formed in 2013 after a group of teachers were inspired by an Ice Hockey film with the latter part of their name referring to the most consistent score for their batsman. The Ducks have now established themselves on the Dubai Cricket scene, skipper by ex-England player Tim Wade, 25 years further down the line. The Ducks are made up of expats, mainly English, hence the former part of their name, although most opposition offend them for thinking they are Aussies. They play as hard as they do on the pitch as they do in the bar after, expect them to be in Duck Yellow making noise from the ICC ‘hill’ during the tournament. Manager Dave Wright is optimistic that they will compete on the pitch as well as in Kickers. He’s tipped Tim Wade to be the stand-out player, but if they are playing, watch out for the fast bowling and big hitting South African and West Indian. 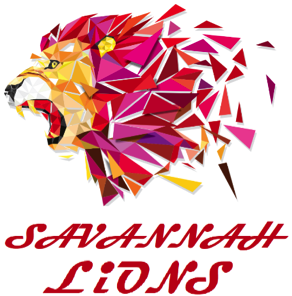 Savannah Lions – a Dubai-based cricket club with members committed to the passionate game of cricket. With more than 37 members, hailing from South Africa, Kenya, India, Pakistan and England, Savannah Lions reflects the diverse cricket cultures present in the UAE. Although our team lives and works in fast-paced Dubai, there will always be time for a good game of cricket. 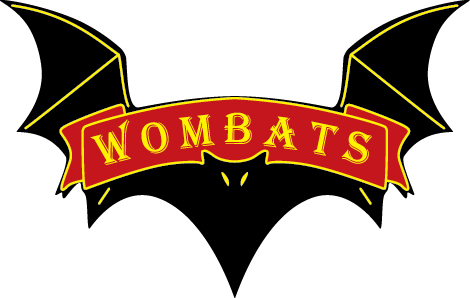 Dubai Wombats – Six years ago, a small group of people got together because they wanted to play cricket. The desire to play cricket quickly developed into a desire to ‘Become the Best they could Ever be’. The vision was not clear yet but the seeds of what could be were Sowed. The seeds of ‘Wombats’ were sown (Waste of Money, Brain and Time). Since then we never looked back and now have one of the biggest clubs in UAE with almost 70 members, organizes the biggest amateur league in UAE, with 184 games in Dubai Super League, along with Wombats Spring Series, Wombats Champions League, DXB CUP and internal Wombats Premier League. We also participate in several international tournaments and tours in the season. For more details please visit http://wombatscc.com/ or our Facebook page http://facebook.com/wmbats or follow us on instagram and twitter with handle @wombatsdxb. 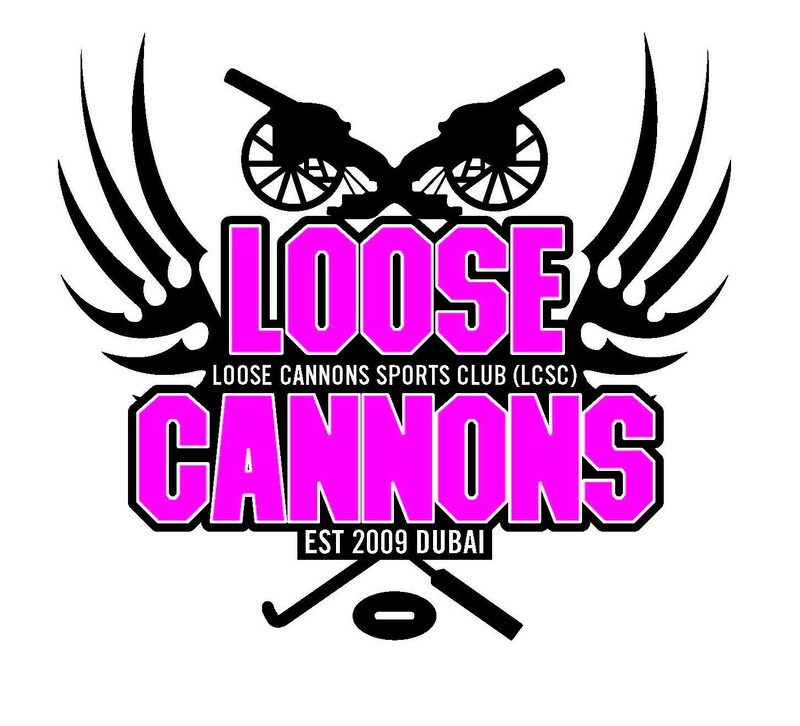 Loose Cannons – offers eight years of social cricket history for people who wish to play in the UAE. Dromedary CC – Established in 2013 by local celebrity Paul Sheridan and a group of fellow cricket enthusiasts, the club provides like-minded expats with an opportunity to play regular fixtures under the floodlights of the National Stadium in Muscat against local teams, touring sides and Navy ships. The club prides itself on playing honest cricket in the spirit of the game and also has an active social aspect with drinks at our unofficial clubhouse (Feeneys) periodically and casually after matches.